Because most bullying happens outside of classrooms, No Name-Calling Week is most effective as a school wide project. Though classroom activities are at the heart of the program, making your entire school—instead of an individual classroom—a name-calling free zone will strengthen the program message and dramatically increase the safety and well-being of students. A school wide No Name-Calling Week means school wide involvement—from students, administrators, teachers, family members and staff. Join my friend, Cindy Morton (For High School Counselors) and co-host, Dr. Roselind Bogner, for their second Peer Helper Chat. 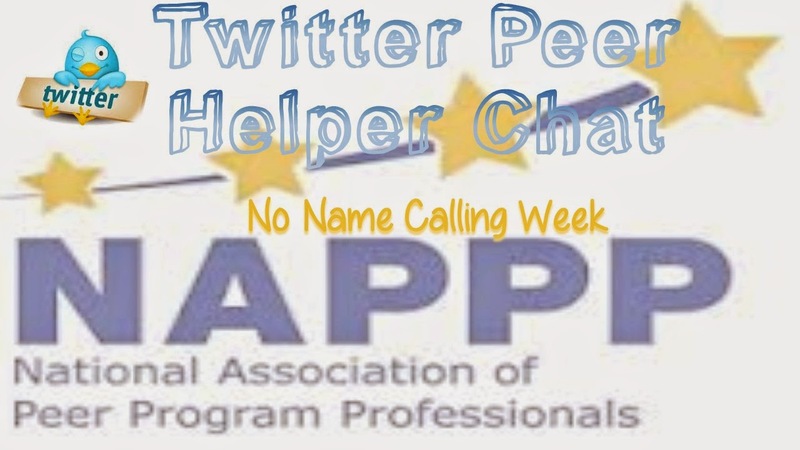 Topics will include a discussion on how schools can organize a No Name Calling Week Campaign. Come with your ideas, activities, and questions! 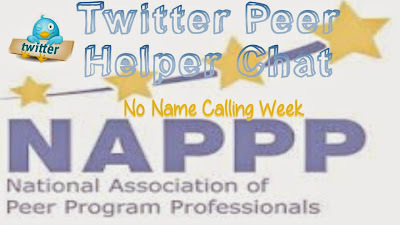 Please join in whether you have a peer helper program or you just want to share your ideas. I hope you join in. 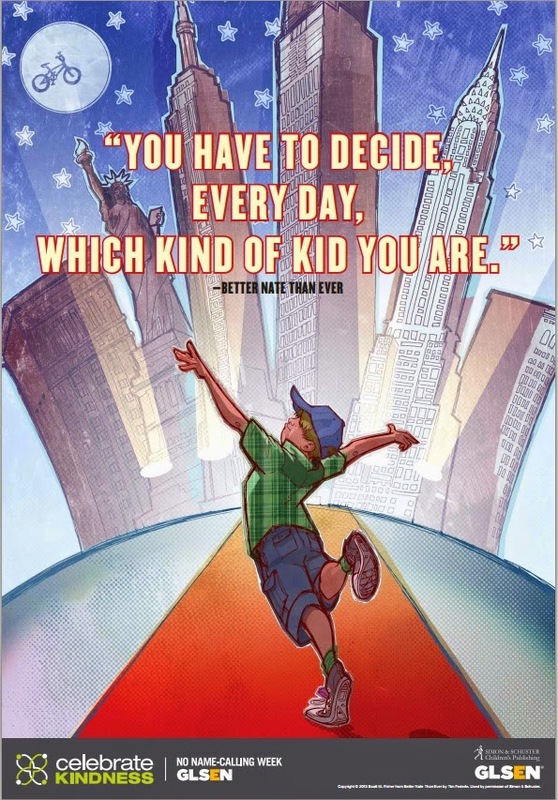 Want to join in the conversation with counselors in other ways as well?